1st ed. of "The school for husbands". Publisher: Translation of: L'école des maris.. 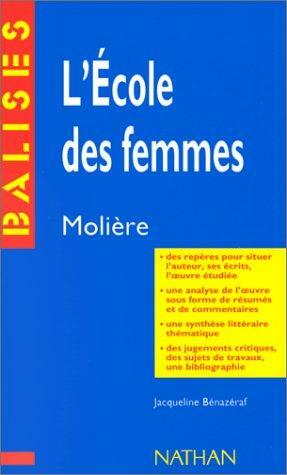 Translation of: L'école des maris. 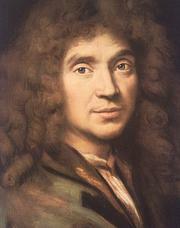 Molière (Jean-Baptiste Poquelin) was born in Paris on January 15, 1622. His father was one of eight valets de chambre tapissiers who tended the king's furniture and upholstery, so the young Poquelin received every advantage a boy could wish for. He was educated at the finest schools (the College de Clermont in Paris.) He had access to the king's court. But even as a child, Molière found it infinitely more pleasant to poke fun at the aristocracy than to associate with them. As a young boy, he learned that he could cause quite a stir by mimicking his mother's priest. His mother, a deeply religious woman, might have broken the young satirist of this habit had she not died before he was yet twelve-years-old. His father soon remarried, but in less than three years, this wife also passed away. At the age of fifteen, Jean-Baptiste was left alone with his father and was most likely apprenticed to his trade. The boy never showed much of an interest for the business of upholstering. Fortunately, his father's shop was located near two important theatrical sites: the Pont-Neuf and the Hôtel de Bourgogne. At the Pont-Neuf, comedians performed plays and farces in the street in order to sell patent medicines to the crowds. Although not traditional theatre in the strictest sense, the antics of these comic medicine-men brought a smile to Jean-Baptiste's face on many an afternoon. At the Hôtel de Bourgogne--which the boy attended with his grandfather--the King's Players performed more traditional romantic tragedies and broad farces. Apparently, these two theatrical venues had quite an impact on the young Poquelin, for in 1643, at the age of twenty-one, he decided to dedicate his life to the theatre. Jean-Baptiste had fallen in love with a beautiful red-headed actress named Madeleine Béjart. Along with Madeleine, her brother Joseph and sister Genevieve, and about a dozen other young well-to-do hopefuls, Jean-Baptiste founded a dramatic troupe called The Illustrious Theater. It was about this time that he changed his name to Molière, probably to spare his father the embarrassment of having an actor in the family. Molière and his companions made their dramatic debut in a converted tennis court. Although the company was brimming with enthusiasm, none of them had much experience and when they began to charge admission, the results proved disastrous. Over the course of the next two years, the little company appeared in three different theatres in various parts of Paris, and each time, they failed miserably. Several of the original members dropped out of the company during this period. Finally, the seven remaining actors decided to forget Paris and go on a tour of the provinces. For the next twelve years, they would travel from town to town, performing and honing their craft. 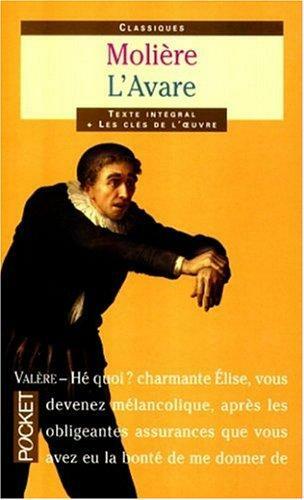 It was during this period that Molière began to write plays for the company. His first important piece, L'Étourdi or The Blunderer, followed the escapades of Mascarille, a shrewd servant who sets about furthering his master's love affair with a young woman only to have his plans thwarted when the blundering lover inadvertantly interferes. The five-act piece proved quite successful, and a number of other works followed. 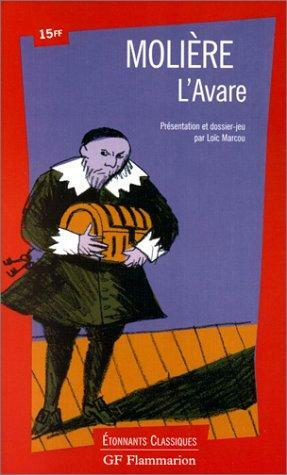 By the spring of 1658, Molière and his much-improved company decided to try their luck once more in Paris. When they learned that the King's brother, the Duke of Anjou, was said to be interested in supporting a dramatic company which would bear his name, they immediately set about gaining an introduction to the Court. On the evening of October 24, 1658, Molière and his troupe performed for the first time before Louis XIV and his courtiers in the Guard Room of the old Louvre Palace. They made a crucial mistake, however, by performing a tragedy (Cornielle's second-rate Nicoméde) instead of one of their popular farces. The Court was not impressed. 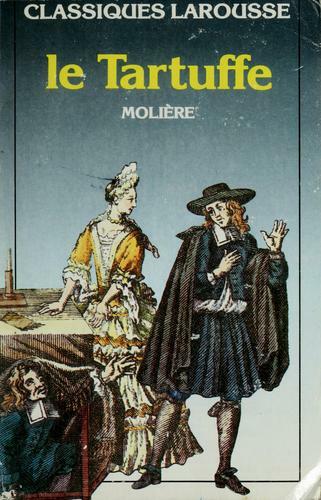 Fortunately Molière, realizing their blunder, approached the King at the conclusion of the tragedy and asked permission to perform one of his own plays, The Love-Sick Doctor. The King granted his request, and the play was such a success that the little company--which would thereafter be known as the Troupe de Monsieur--was granted use of the Hôtel du Petit Bourbon, one of the three most important theaters in Paris. 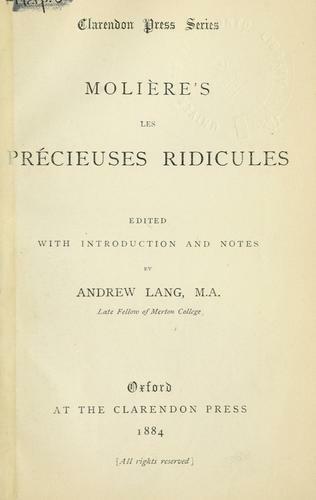 The first of Molière's plays to be presented at the Petit Bourbon was Les Précieuses Ridicules or The Pretentious Ladies which satirized Madame de Rambouillet, a member of the King's court who had set herself up as the final judge of taste and culture in Paris. 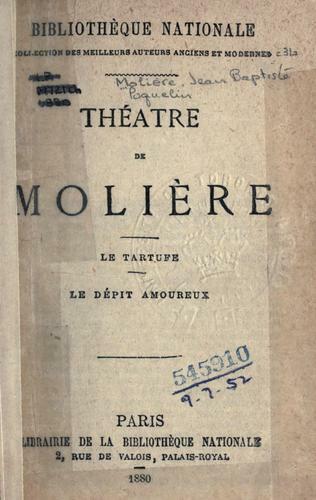 The play proved so successful that Molière doubled the price of admission and was invited to give a special performance for the King. The King was delighted and rewarded the playwright with a large gift of cash, but Molière had made powerful enemies of some of the King's followers. Madame de Rambouillet and her coterie managed to have performances of the play suspended for fourteen days and, in an attempt to drive Molière from the city, eventually managed to have the Petit Bourbon closed down completely. But the King immediately granted Molière use of the Théâtre du Palais Royal where he would continue to perform for the rest of his life. Over the course of the next thirteen years, Molière worked feverishly to make his company the most respected dramatic troupe in Paris. (Eventually, they were awarded the coveted title "Troupe of the King.") He directed his own plays and often played the leading role himself. On February 17, 1673, Molière suffered a hemorrhage while playing the role of the hypochondriac Argan in The Imaginary Invalid. He had insisted on going through with the performance in spite of the advice of his wife and friends saying, "There are fifty poor workers who have only their daily wage to live on. What will become of them if the performance does not take place?" He passed away later that night at his home on the Rue Richelieu. The local priests refused to take his confession, for actors had no social standing and had been excommunicated by the church. Nor would they permit him to be buried in holy ground. Four days later, the King interceded and Molière was finally buried in the Cemetery Saint Joseph under the cover of darkness. 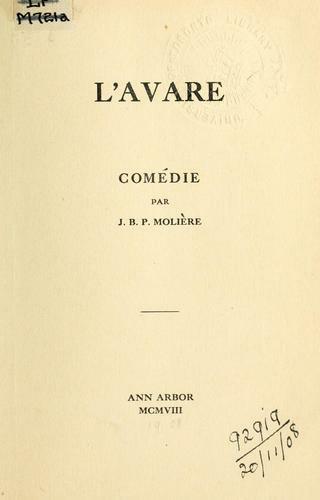 Molière left behind a body of work which not only changed the face of French classical comedy, but has gone on to influence the work of other dramatists the world over. 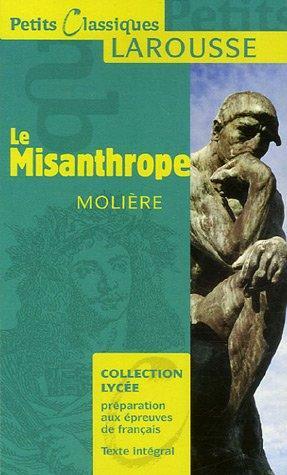 The greatest of his plays include The School for Husbands (1661), The School for Wives (1662), The Misanthrope (1666), The Doctor in Spite of Himself (1666), Tartuffe (1664,1667,1669), The Miser (1668), and The Imaginary Invalid (1673). The E-Library free service executes searching for the e-book "The school for husbands" to provide you with the opportunity to download it for free. Click the appropriate button to start searching the book to get it in the format you are interested in.